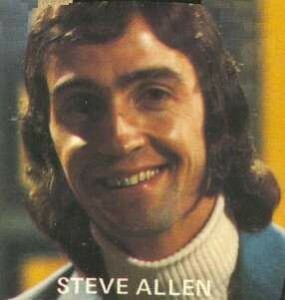 Steve Allen (real name Alan Stephenson) was a member of the Wellington group the Lost Souls, where he handled lead guitar and vocals. In 1968, he left the Lost Souls to work on a solo career. The Lost Souls recorded one single in 1969, “Take A Load And Lay Me Down”, and in 1970 the band then evolved into Tapestry, a popular club band. 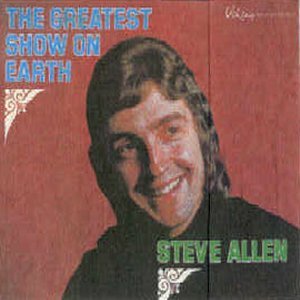 As Stevie Allen, he recorded one single for HMV in 1969, “This Old Man”/”Just You Wait”, but it wasn’t until 1972 that his solo career took off, recording, as Steve Allen, a dozen singles for Viking through to 1976. Some were reasonable covers of overseas artists. He did quite a good version of David Bowie’s “Life On Mars” in 1972 and the Carpenters “Top Of The World” in 1973. 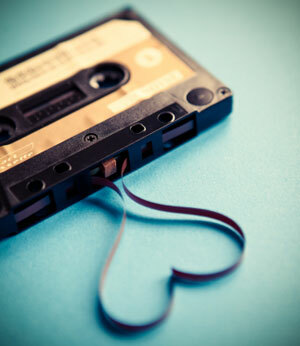 His most successful song was “Join Together” in 1973. This was the theme song for the 1974 Commonwealth Games held in Christchurch. The song reached number 2 on the national charts in August 1973. 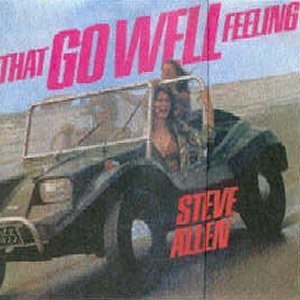 Two albums were also recorded for Viking, “That Go Well Feeling” in 1972 and “The Greatest Show On Earth” in 1973. 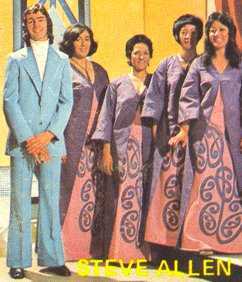 At the RATA Awards in 1973 Steve was awarded “Top Male Vocal Performance”. He was a regular member of the “Happen Inn” television series. 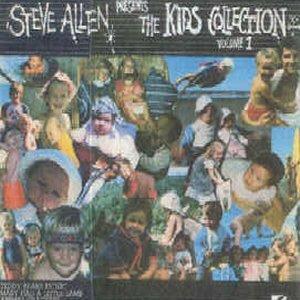 One final album was released on Ode in 1982 called “The Kids Collection Vol 1”.